Exfoliate. The winter’s dry air may have left you with parched skin, which is why exfoliating plays such an important role in making your face look glowy and fresh. The Spa Solutions Complete Kit contains everything you need to get smooth skin and start spring off by looking fresh-faced and beautiful. Switch it. We’re talking moisturizers! The cold winter months called for rich emollients to hydrate skin, but spring time is all about light-weight moisture. Use an oil-free moisturizer that contains a higher SPF protection for all your upcoming outdoor activities. Use the Spa Solutions massager to massage in the moisturizer and maximize absorption of product. Brighten up. Out with the dark, in with the bright… eye shadow, that is! The Sigma Beauty FLARE Palette has all of the ideal stunning spring shades. Purple, teal and pastel greens are the essential colors to brighten your eyes and stay on trend for the season. 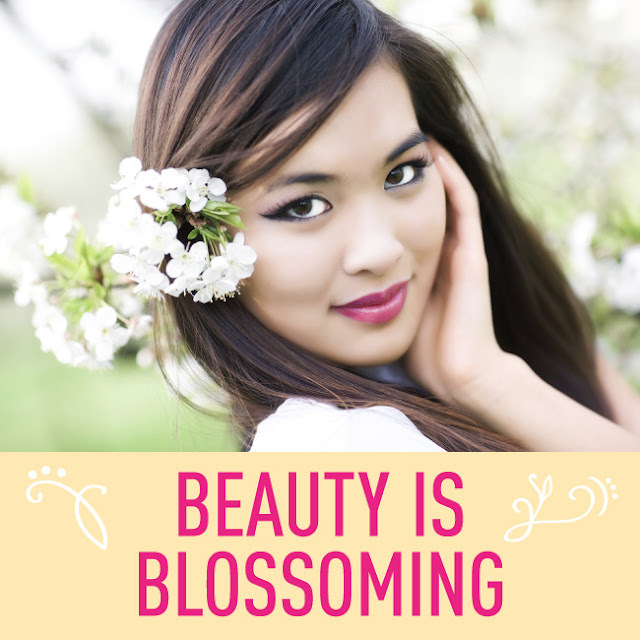 How do you transition your beauty regimen from season to season?